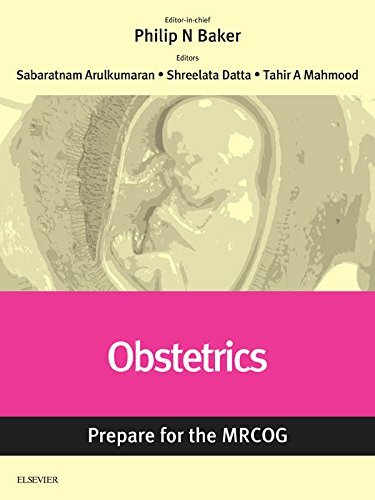 During pregnancy, most women remain well and require little formal medical input, while a much smaller group develop complications with significant morbidity and mortality for their baby and, occasionally, for themselves. 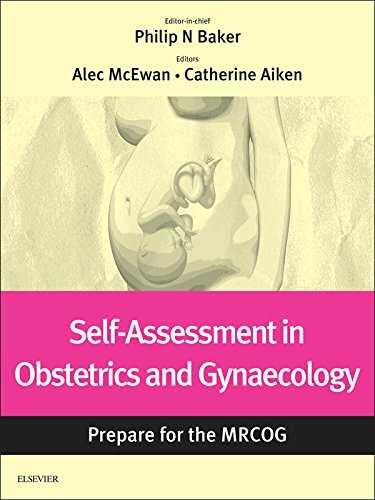 Providers of antenatal care must be able to distinguish between these two groups of women and arrange with them an appropriate and personalised plan of care. 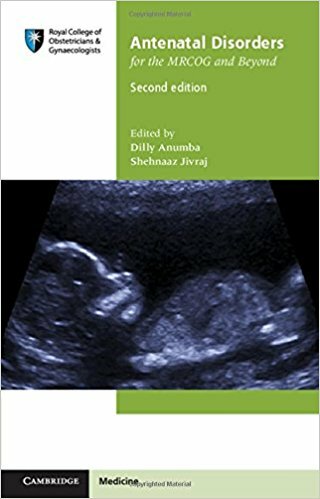 This book covers all aspects of identifying and caring for women who develop disorders during their pregnancies. 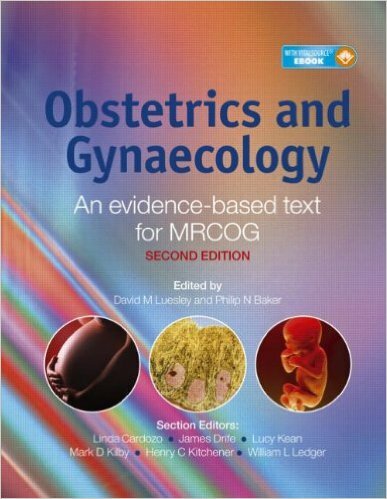 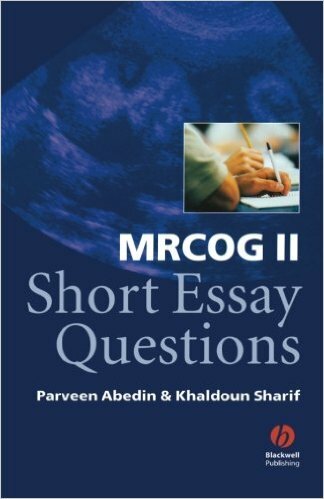 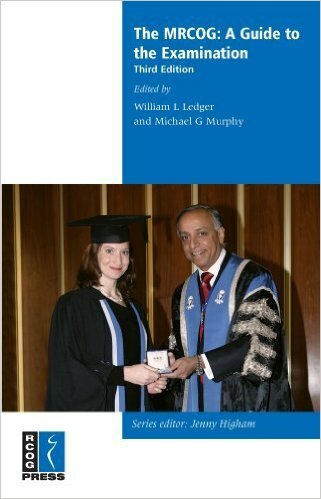 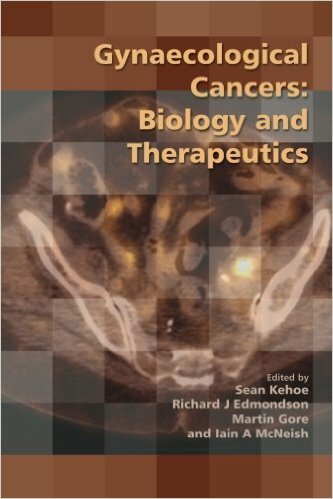 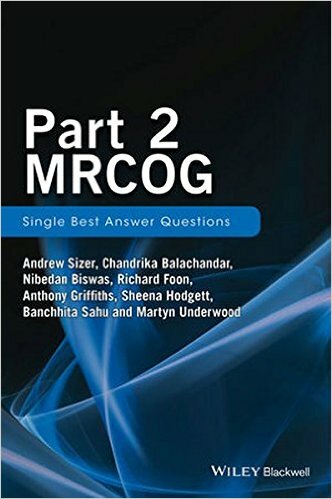 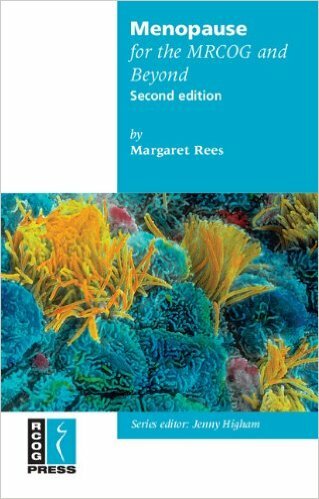 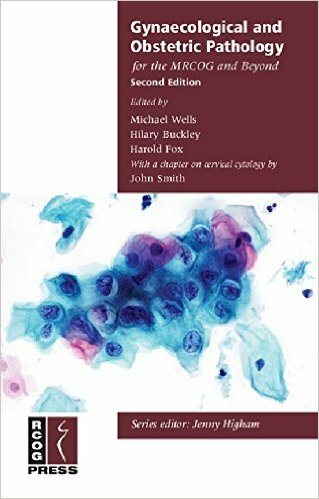 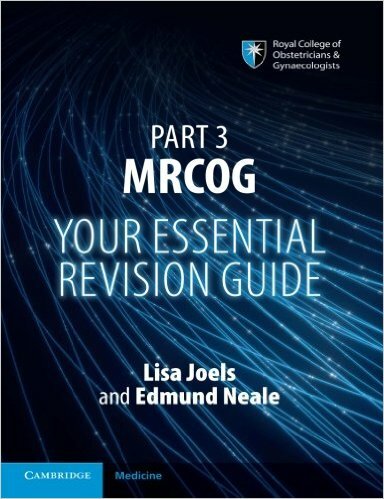 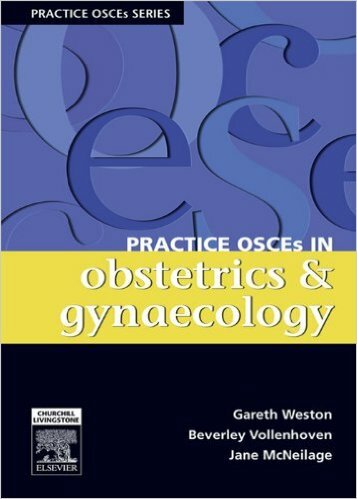 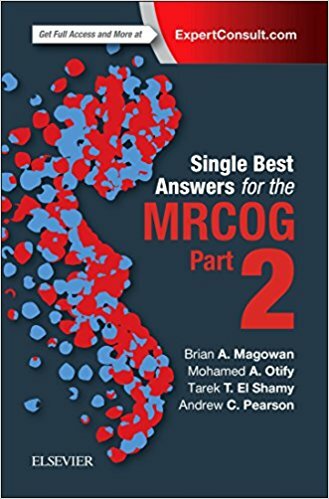 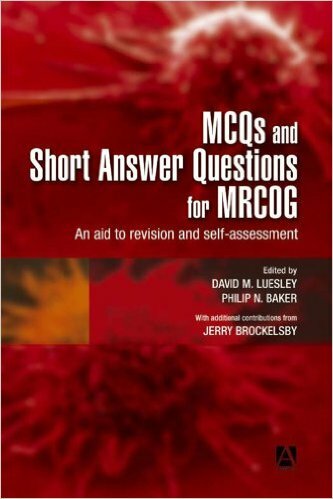 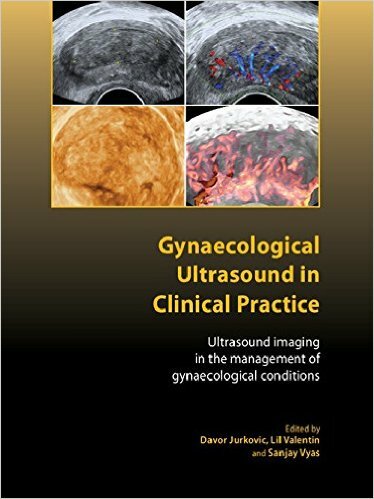 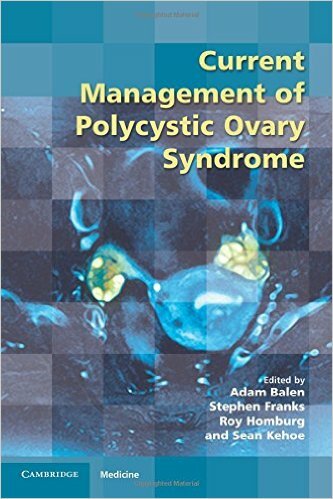 This second edition has been comprehensively updated to reflect changes in clinical practice and new research since publication of the previous edition. 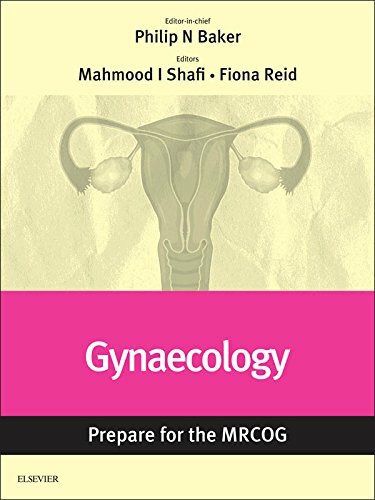 The contents take into account that care of such women is provided by multidisciplinary teams of physicians, obstetricians, general practitioners and midwives.